Jason is a seasoned creative director, technologist, UI/UX designer, and print designer. He co-founded and managed a successful creative services firm for over a decade. His career and volunteer experience has spanned the natural products industry, media (including next-generation networks and community media), and civic tech innovation. He is a published author, and a recognized leader of the technology community. 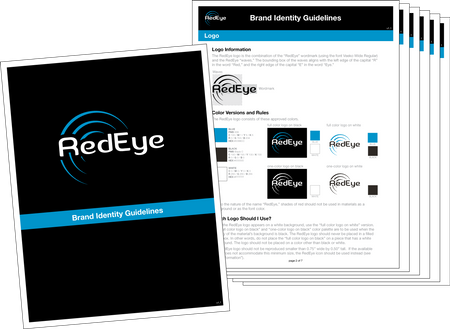 When ThinkFlood launched its RedEye product line, they looked to the creative agency Jason co-founded to create a brand identity that would hold its own in the competitive consumer electronics industry. From packaging and sales collateral to a direct-to-consumer e-commerce website, Jason directed the creative process to deliver a consistent and effective design. 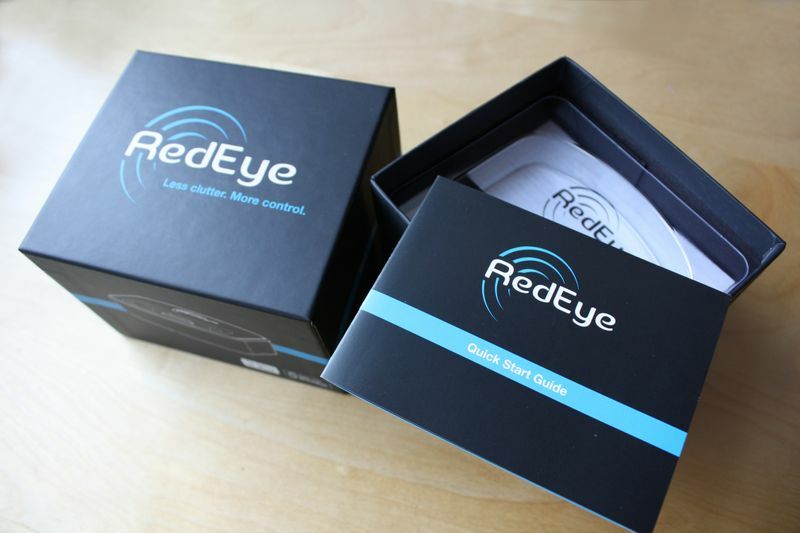 Custom packaging—including the outer box, a Quick Start Guide, and an Important Product Information Guide—was designed. A specification sheet was developed for supporting distribution via sales channels. A logo and brand system were developed for use across all product materials, and it was documented in Brand Identity Guidelines. Burlington, Vermont built a fiber-to-the-home network, but community leaders couldn't articulate its value. Jason co-organized BTV Gig, an initiative to start a conversation about how the community could leverage its gigabit fiber-optic infrastructure. Jason organized events to engage the community, and he co-authored and designed "Burlington's Gigabit Opportunity" report. According to Bill Wallace, Executive Director of US Ignite, this work was instrumental in Burlington becoming a US Ignite city. A report was co-authored and designed to help outline the economic and community value of the network. 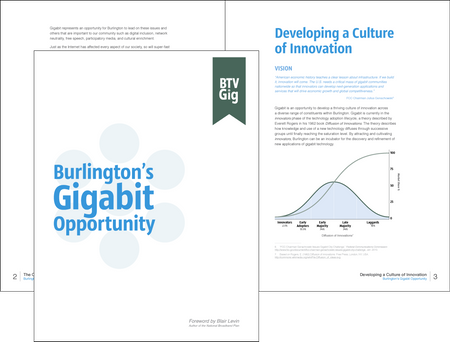 The report was a comprehensive strategy with tactics for Burlington to leverage this opportunity, and featured a foreword by Blair Levin, author of the National Broadband Plan. 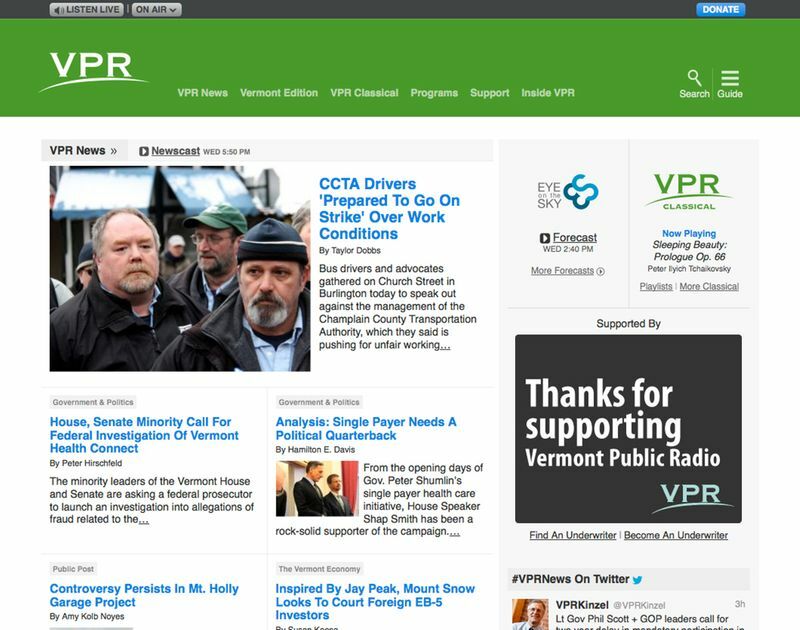 The newsroom at Vermont Public Radio (VPR) is a core component of their operations. Jason championed a responsive design and mobile first design strategy for their digital services at a time when those concepts were still new. The design of the homepage improved the experience, regardless of device. 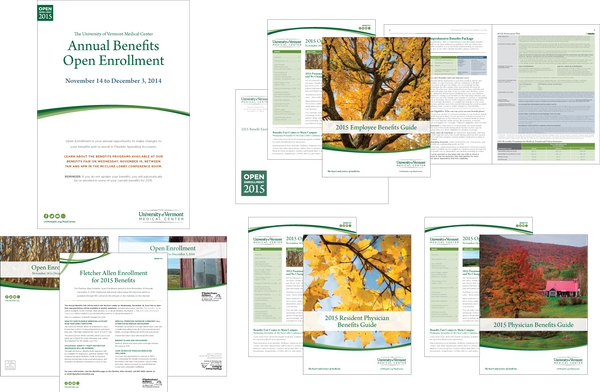 As Vermont's largest employer, The University of Vermont Medical Center looked to Jason (for several consecutive years) to design a comprehensive collection of materials relating to their annual open enrollment period for employment benefits. Timeliness and accuracy were critical, and Jason repeatedly delivered. A variety of materials—including booklets, flyers, envelopes, and posters—were designed and produced for three separate audiences—Staff, Resident Physicians, and Physicians. The project scope also included managing the production and fulfillment of materials. I can't say enough about the quality and timeliness of Jason's work. Jason did the design work for all of our benefits open enrollment collateral. It's our biggest communication campaign of the year, and some materials are used year-round. Jason's attention to detail, responsiveness, and professional approach made him an indispensable asset to our team. Well-executed consistency of language, tone, and visual identity are what set a brand apart. 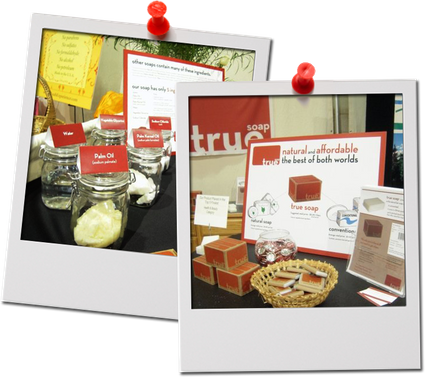 Jason designed the brand identity of TrueBody Products from the ground up. 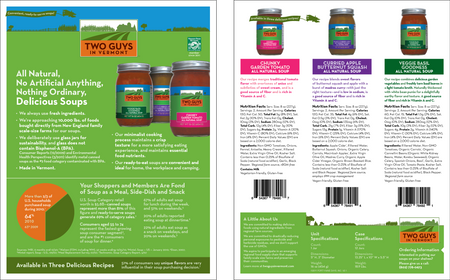 A core concept of the product was its simplicity, which Jason carried through to the design of its packaging, website, sales collateral, and event marketing materials. The packaging reflected the simplicity of the product, and the solid areas on the box top reinforce the multipack aspect of the product. 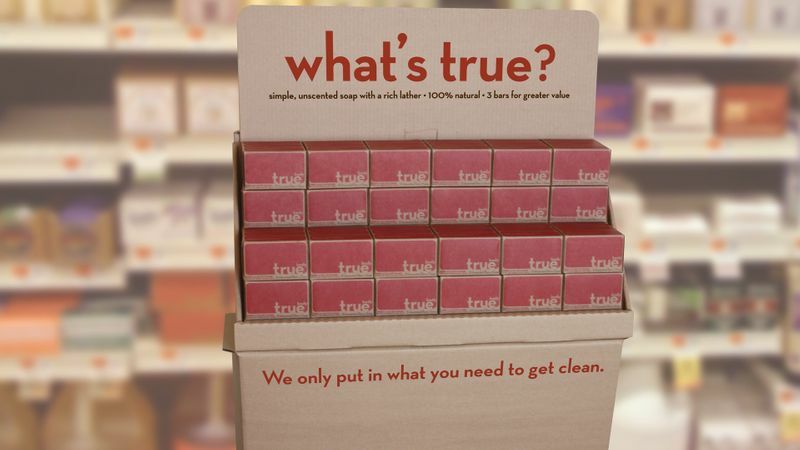 With two colors printed on kraft stock, value tolerances for the kraft box were established to ensure consistency on shelf, legibility, and UPC scanning reliability. Sell sheets, shipper displays, shelf talkers, and more were designed to support the sales process and in-store merchandising. Collateral and signage for trade and consumer shows were designed. 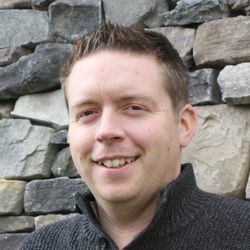 While employed at Seventh Generation, Jason managed the design of the Diapers product line. Later, in his capacity at Found Line, Jason developed the concept for the packaging of the new Training Pants product line. The Training Pants packaging incorporated design elements from the successful Diapers product line, but recognized and reflected the emotional shift that potential consumers would be experiencing. Work was done to ensure color accuracy and consistency across print runs. 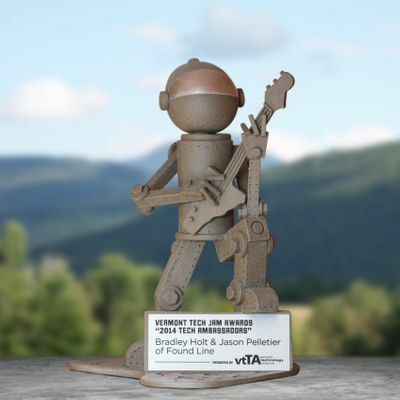 VSA Vermont "is a not-for-profit arts and education organization, using the magic of the arts to engage the capabilities and enhance the confidence of children and adults with disabilities." When they needed a new website, they worked with Jason to design one that would be accessible to their diverse constituency. While the website incorporated an elegant simplicity in its design, Jason initially presented the concept via a text-based browser in order to illustrate how many of its visitors might experience the website. 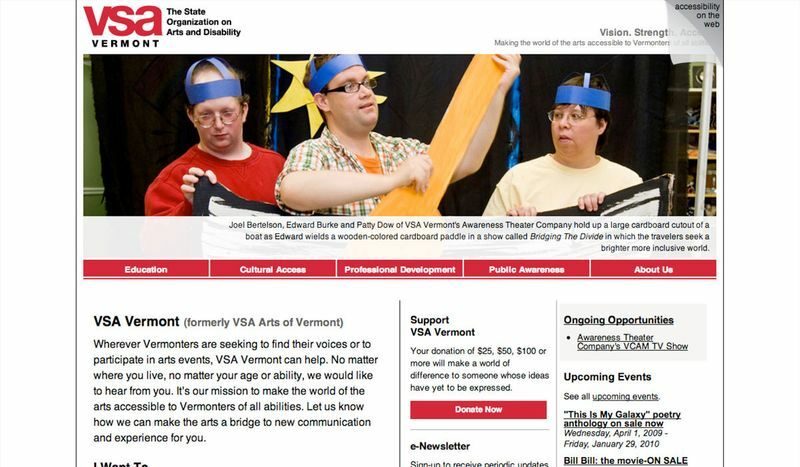 A strategy of progressive enhancement made VSA Vermont's website accessible to their constituents. 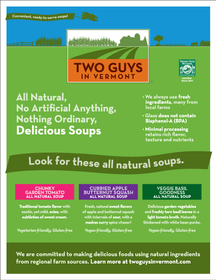 Two Guys in Vermont launched a line of soups made from locally-sourced ingredients. 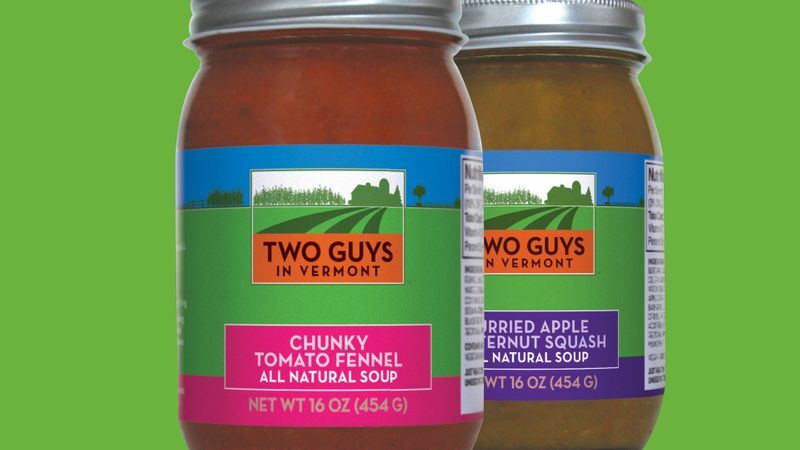 Jason developed a unique brand identity centered around a farm scene illustration combining bright, solid colors. 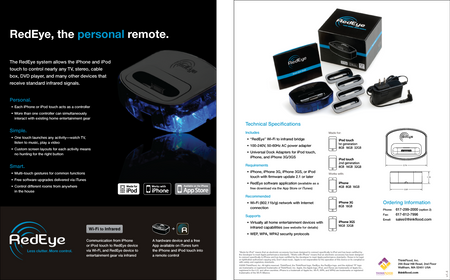 The identity was implemented acorss a variety of materials, including packaging, a website, sales collateral, and event marketing materials. The packaging utilizes a bright color palette to provide a strong brand block. A sell sheet was designed to support the sales process. 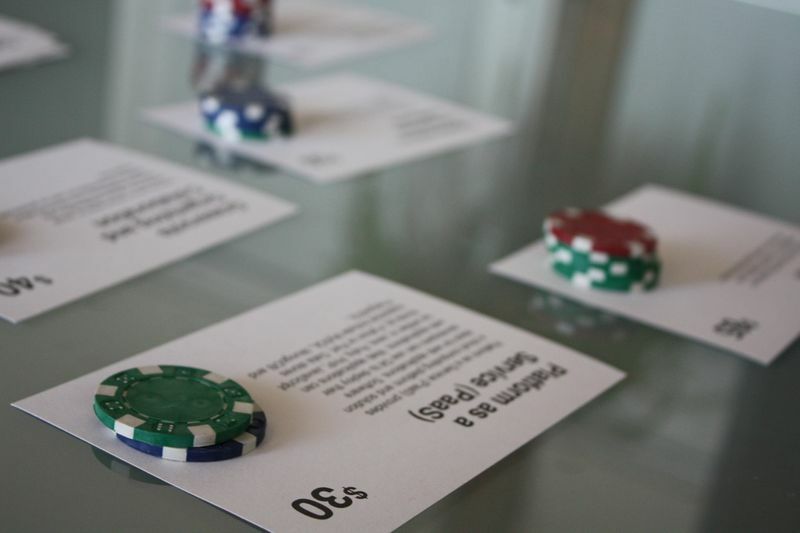 Materials for consumer events were designed, such as a table top display. Vermont Public Radio (VPR) is Vermont's NPR News Source. VPR's Public Post aggregated over 27,000 public documents from more than 110 Vermont cities and towns, making these documents searchable by VPR staff, reporters, bloggers, and citizens. This provided a new source for reporters to discover relevant stories on a municipality-by-municipality level, while also finding patterns on a state-wide basis. Jason helped to guide the strategic direction of the project, and also designed the user interface, which included browsable documents and faceted search. Documents were aggregated from municipalities across Vermont. 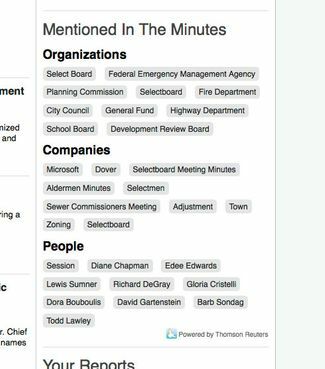 Aggregated documents were fully searchable, and results could be refined by facets—including metadata about the documents, and even entities contained within the documents. The Civic Cloud is a community platform for public, non-commercial Internet applications and digital creative works in Burlington, Vermont. Like any strategic project, the Civic Cloud needed research-based direction. Jason co-facilitated Human-centered Design sessions to discover and reflect upon the opportunities that could guide the direction of the project. The Civic Cloud was the recipient of a $35,000 Knight Prototype Fund grant. 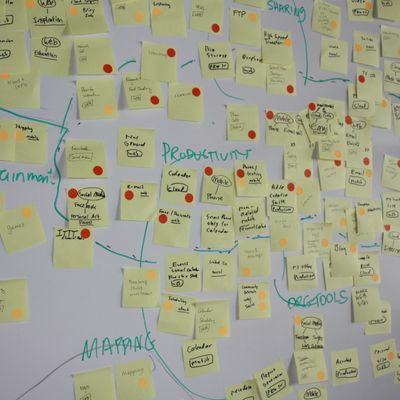 As part of a series of Human-centered Design sessions, this session asked participants to prioritize a set of potential offerings from the Civic Cloud. Some marks and materials copyright the respective client or organization.